What IS a guybrarian, Alex? 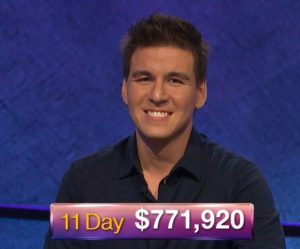 Just wanted to alert everyone that there is another Jeopardy! Challenger up for auction on eBay! Pick it up and join me in posting your scores here!